Sabre Cay is a secluded storybook enclave of Only 15 homes, surrounded by Water on two sides. This large corner lot is situated at the desirable south end of Port Royal, Naplesâ most coveted community of single-family residences. 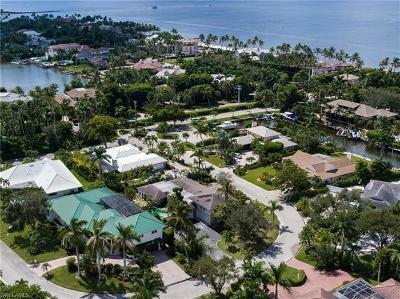 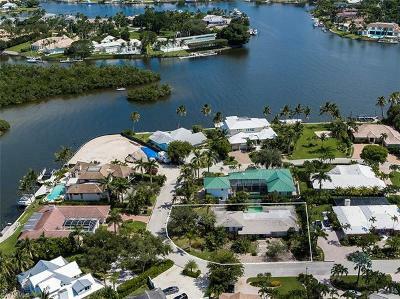 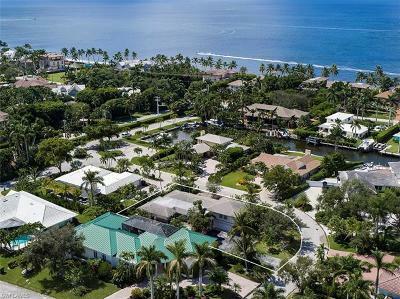 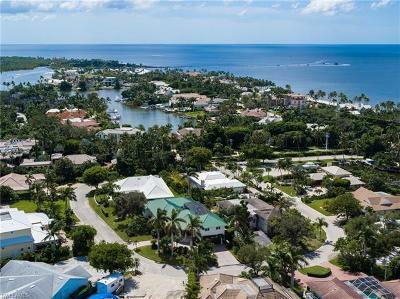 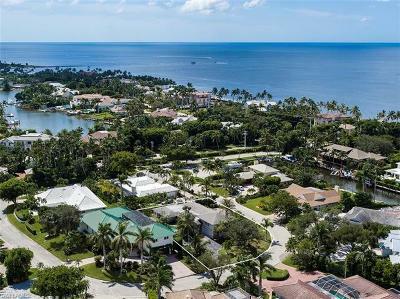 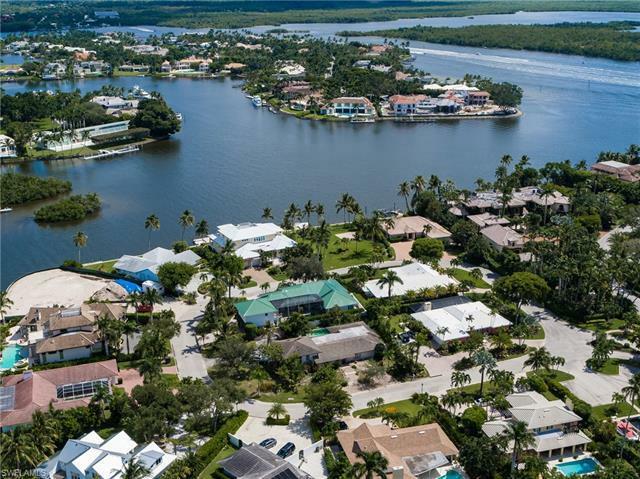 Experience the ultimate Naples lifestyle with convenient beach access easement directly across Gordon Drive and a private, deeded direct gulf access boat dock that conveys with the property. Associate Port Royal Club membership eligibility. 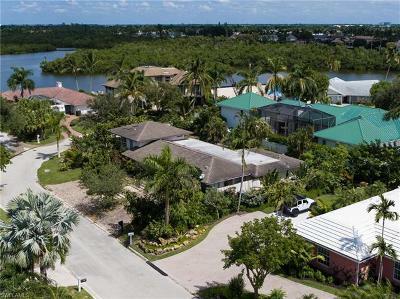 This property is being sold in its âAs-Isâ condition.